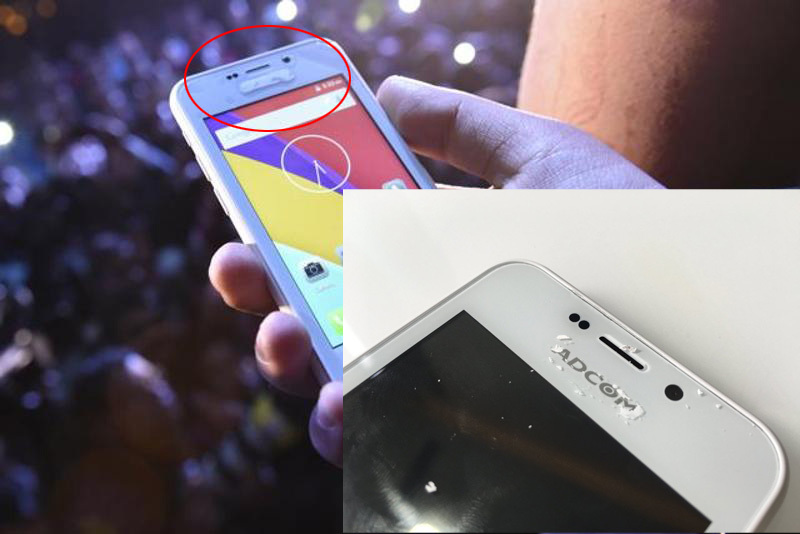 Albin's blog – Freedom251 – Real or Scam ? 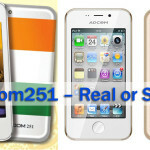 Albin's blog – Freedom251 – Real or Scam ? 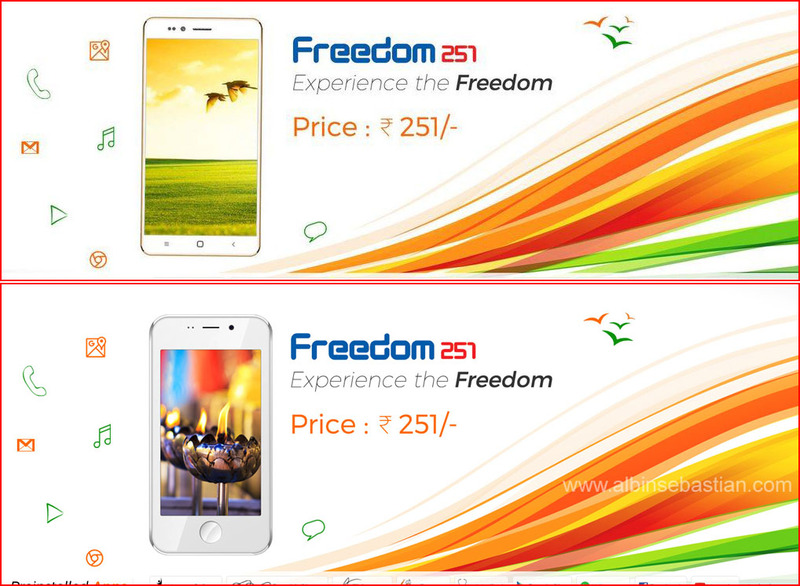 Current hot topic in social media is about freedom251. 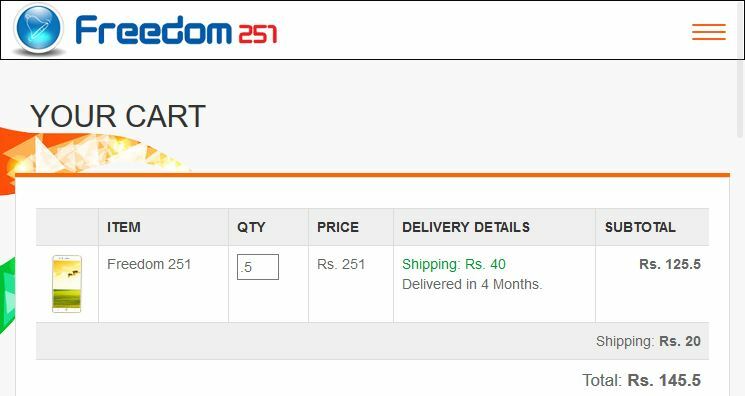 Freedom251 is claims that they will be able to provide a Android smartphone with lolipop at the cost of 251 INR. 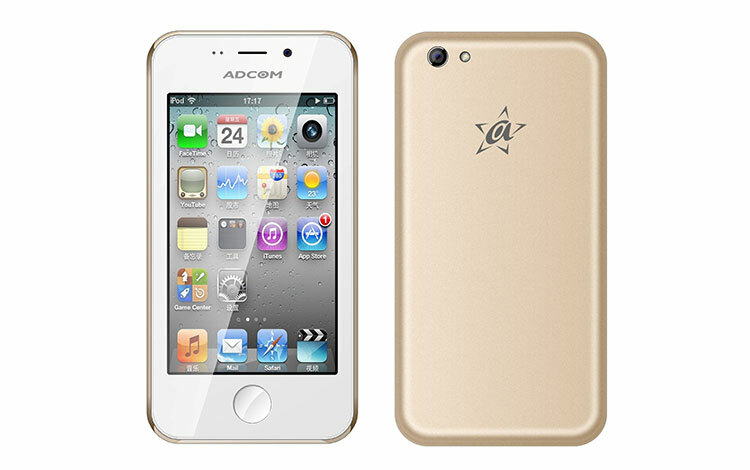 Since this device is available in a mouth watering price, most of the people are being attracted and eager to buy the product. But here am trying to figure out the facts and conviction of the same. And I decided not to pre order it online as it is not even secure. 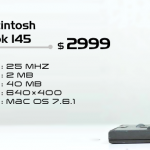 But definitely buy this if it sell under a trusted channel. How a one year old company can bring this to the front page of leading news papers. Long waiting period & prepayment. The company says it may take up to 4 months for your unit to ship. and what is this time period for ? 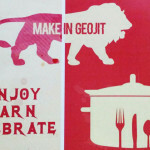 buying something from outside India ? or to re-brand it ? 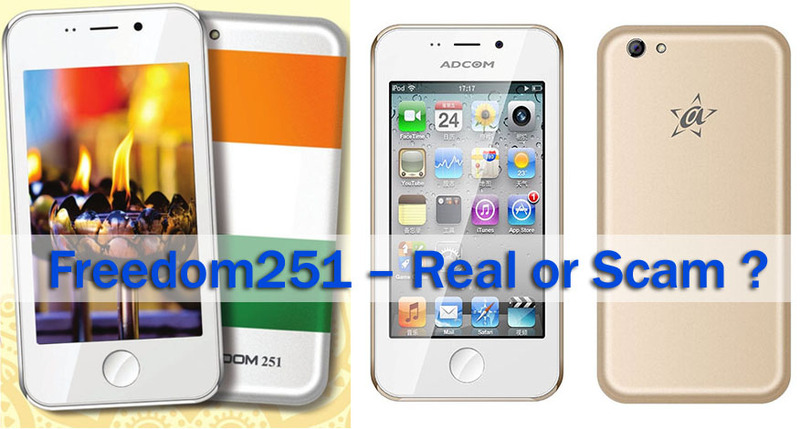 Images of freedom251 is look like hiding the brand name of Adcom with a whitener. See the images. 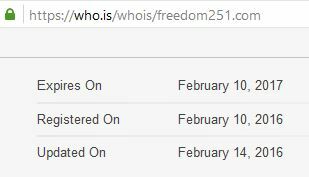 Technically speaking, why this site with a cart is not SSL implemented ?. 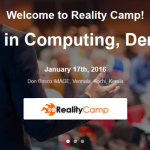 Using Apple’s images as thumbnails. 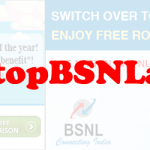 Check the source of the page and see the name of the images.